Looking for compact tractor parts? For the best prices on compact tractor parts call Weaver’s Compact Tractor Parts. Weaver’s Compact tractor Parts has a large inventory of compact tractor parts, tractor hitches, skid loader parts, and more. We carry a wide variety of genuine and aftermarket parts for all major brands including Ford, New Holland, John Deere, Mistubishi, Yanmar, Kubota, Case IH, and many more. 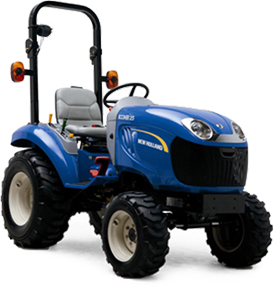 Weaver's has a HUGE inventory of standard tractor, compact tractor, and farm tractor parts. Call Weaver's for new tractor parts, used tractor parts, aftermarket tractor parts, replacement parts, or rebuilt parts. 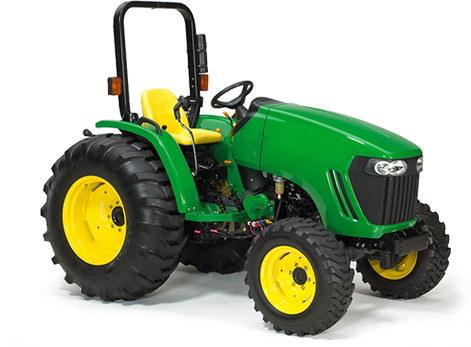 We carry parts for most makes and models including: John Deere, Ford, YanMar, Kubota, and more. 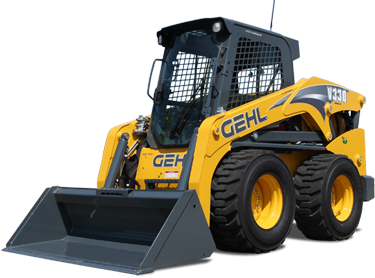 Weaver's Compact Tractor specializing in Bobcat and Gehl Skidsteers with Deutz engines. All skid steer loader parts are new after market. Call for great deals on skid steer loader parts. We have some of the best prices available anywhere. We have 3 point hitches, 7 part hitch kits, hitch parts, hitch accessories and more. Buy an entire hitch kit or the part you need. We sell top link, leveling box, and sway chains separately. All 3 point hitches and 7 part hitch kits fit most compact tractor makes and models.